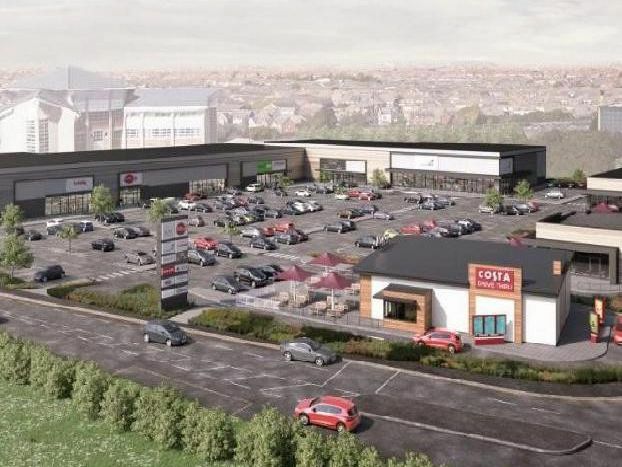 Following the news that Iceland is set to take the place of the much missed former Tesco store in Cleveleys, we take a look at the brand names that have opened or are due open across the Fylde coast in the coming months. The new M&S is set to be part of the huge Norcross development at the former DWP site. Taco Bell would be the first will be the first in the county, and will also be part of the Norcross development. Nandos will occupy one of the units which will be part of a new retail area at Blackpool's Morrisons. The new units will be located within the existing supermarket car park near to the petrol station. Like Nandos, the new drive-thru Starbucks will occupy one of the units which will be part of a new retail area at Blackpool's Morrisons.